Dr. Bryan T. Kelly and his team are dedicated to helping you achieve your activity goals thru diagnosis, treatment and rehabilitation of your injury. 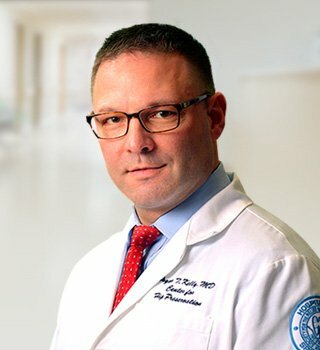 Dr. Kelly is known internationally and among elite athletes for his minimally invasive arthroscopic procedures of the hip, knee and shoulder along with additional orthopaedic surgeries. Our goal is to provide superior orthopaedic care that extends far beyond just the clinical aspect of your treatment.